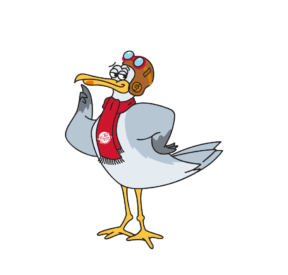 THE FLYER™ is designed to bring a flying experience within reach of a wider range of venues and budgets, thus filling a void in the segment. 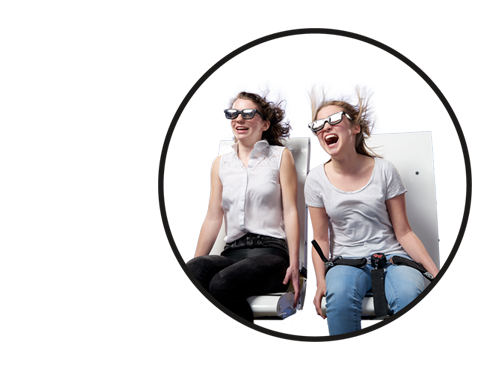 Guests will experience Triotech’s thrilling trademark motion and special effects while appearing to soar above San Francisco’s Golden Gate Bridge, Alcatraz, Coit Tower, San Francisco Bay and more. We have partnered with Triotech in the past on PIER 39 and know first hand that they deliver a top quality attraction that our guests love! 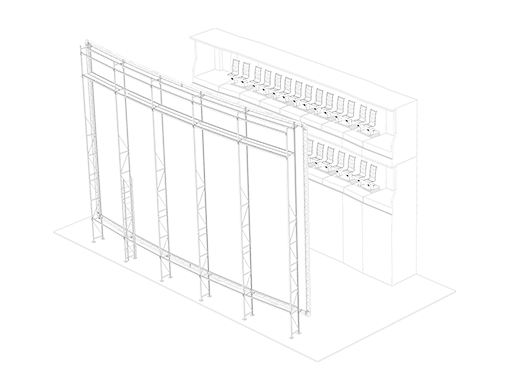 Triotech has developed an exciting attraction that brings the audience into the action, thus creating a truly unique experience. This attraction is designed along with its media content as an experience. With perfectly synchronized motion and special effects to enhance storytelling and guest immersion. The seat-based motion allows every guest to live the same motion experience regardless of where they are sitting. Not having a platform, also brings maintenance and operation advantages. Customizable to your needs, anticipated customer traffic and space allocation, The Flyer™ offers an optimized efficiency to attraction operators.